It's a warm, rainy day here in Chicago. Lots going on these days... and today is Scott's birthday (his 31st!) so we'll be venturing out for an Italian dinner tonight. Sounds kinda cozy, right? But I wanted to check in with you all and share this awesome opportunity to help a local, independent magazine. 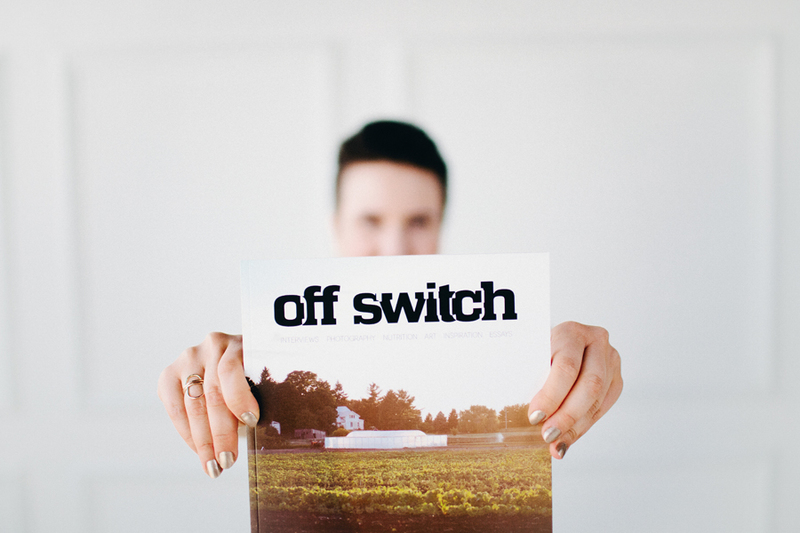 I've written for Off Switch Magazine twice now and have enormous respect for founder and editor Katie Michels' vision. In today's world, publishing a print magazine is a daunting task, but she and her team of contributors have created a beautiful publication. 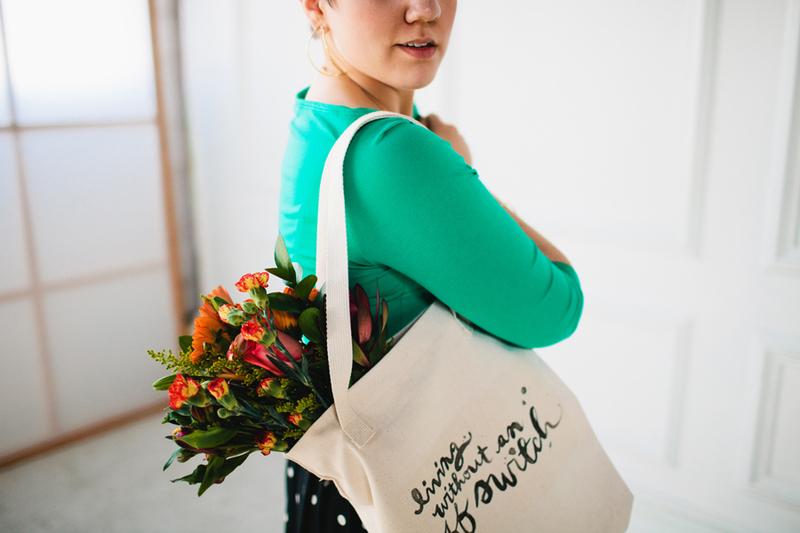 Now, Katie has launched a Kickstarter campaign to raise funds for the upcoming Spring issue. The campaign will allow Off Switch Magazine to execute a higher quantity print run at a lower per-copy price, meaning the publication will reach more people! 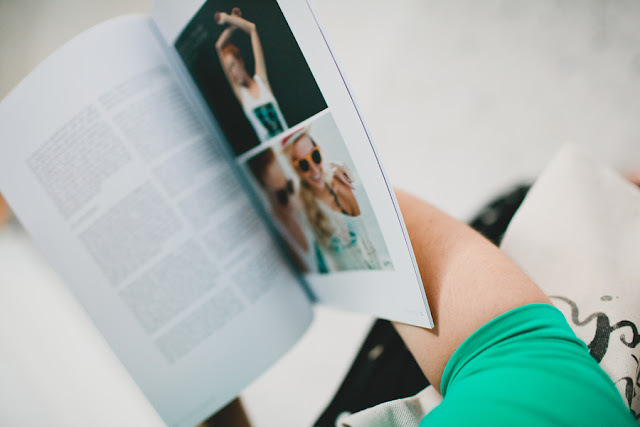 No pressure at all, but if you love supporting independent publishing, the magazine industry, and creative entrepreneurs, check out the Kickstarter page for more information on how you can help (and the rewards you'll receive if you choose to contribute to the campaign!). Thanks for sharing about Off Switch! And actually this is the second time I've heard about them this week so I'm hoping that means support for their project is growing lots! !